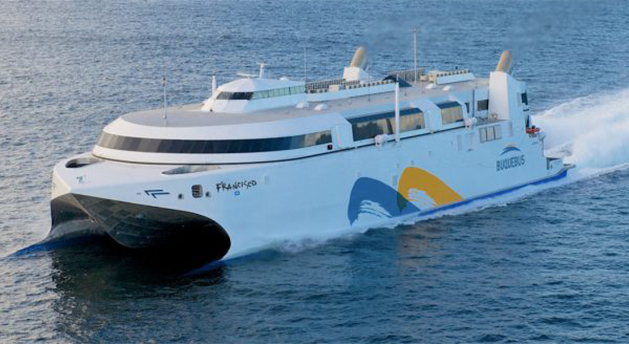 H2O Marine delivers innovative coating solutions for the maritime industry. We are the European Distributor of Seacoat Technologies. We deliver high performance Silicone and Silane paint and coating technology to the marine industry. Non toxic and environmentally safe solutions for bottom painting as alternatives to conventional toxic antifouling.